On the afternoon of May 16, Ren Xuefeng, deputy secretary of Guangdong Provincial Party Committee and secretary of Guangzhou Municipal Party Committee, met with CCYIA delegation. Both parties conducted a friendly and frank exchange on the future development and cooperation in the cruise industry. Members of the delegation included: Wu Qiang, executive vice president of CANSI, co-president of CCYIA, and former general manager of CSSC, Zhang Zhaoben, executive president of CCYIA and former discipline inspection leader of CSSC, Zheng Weihang, executive vice president and secretary general of CCYIA and secretary general of China Cruise Development Experts Committee, Liu Zinan, vice president of CCYIA and senior vice president of Royal Caribbean International, Chen Ranfeng, chairman of Carnival Cruise Lines China, and Zhu Fuming, president of Genting Cruise Lines. Secretary Ren Xuefeng first introduced relevant leaders of Guangzhou Municipal Government attending the meeting and the current economic and social development of Guangzhou, and congratulated on the 2nd Guangzhou Cruise Development Roundtable held on May 17. As early asNovember 2016 when Secretary Ren Xuefeng met with Zheng Weihang, executive vice president and secretary general of CCYIA, Mr. Ren proposed to co-sponsor CCS and both parties determined that 2019 CCS14 will be held in Guangzhou. The meeting opened the prelude to preparations for CCS14 next year. 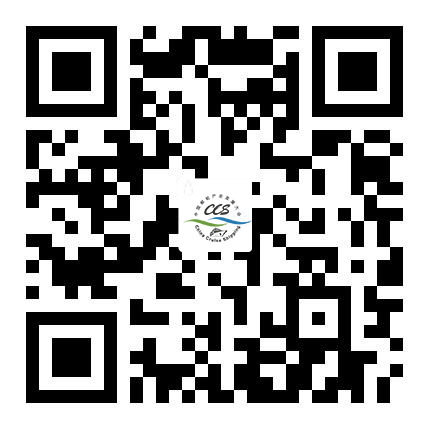 Guangzhou determined that Guangzhou Municipal Commission of Commerce is the department leading the work, and Tourism Administration of Guangzhou, Guangzhou Port Authority, Nansha District Government and Guangzhou Port Group will participate in the preparation for CCS14. At CCS13 in early November of this year, leaders of Guangzhou will be invited to take over the flag of CCS.  During the meeting, Wu Qiang, president of CCYIA, pointed out that CCYIA is willing to take the lead in establishing a cruise industry park in Guangzhou to build an industrial platform and introduce domestic and foreign cruise manufacturing and supporting companies and relevant companies providing cruise services, so as to serve cruise ship manufacturing of Guangzhou Shipyard International of CSSC and the future cruise home port, and help Guangzhou form a relatively complete cruise industry chain as soon as possible. Mr. Ren immediately stated that the leaders of CCYIA should contact leaders of Nansha District Government and hoped that the industry park would realize tax revenue as a support. In October next year, the cruise terminal in Guangzhou will be officially put into operation. Secretary Ren Xuefeng invited major international cruise companies to speed up their expansion in Guangzhou. He said that Guangzhou has a huge market of passenger flow and the government will also strengthen policy support, and Guangzhou will certainly enable the cruise companies to make profit. Li Hongwei, vice secretary general of Guangzhou Municipal Government, Chen Jie, secretary of the leading Party group and director of Guangzhou Municipal Commission of Commerce, Liu Yumei, secretary of the leading Party group and director of Tourism Administration of Guangzhou, Zeng Jinze, vice secretary and governor of Nansha District in Guangzhou, Chen Hongxian, secretary of the Party committee and director of Guangzhou Port Authority, Cai Jinlong, secretary of the Party committee and chairman of Guangzhou Port Group attended the meeting.